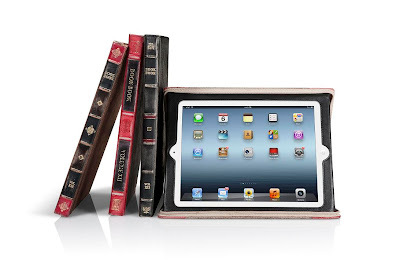 Collection of 'Unusual iPad Cases and Unique iPad Cover Designs' from all over the world. 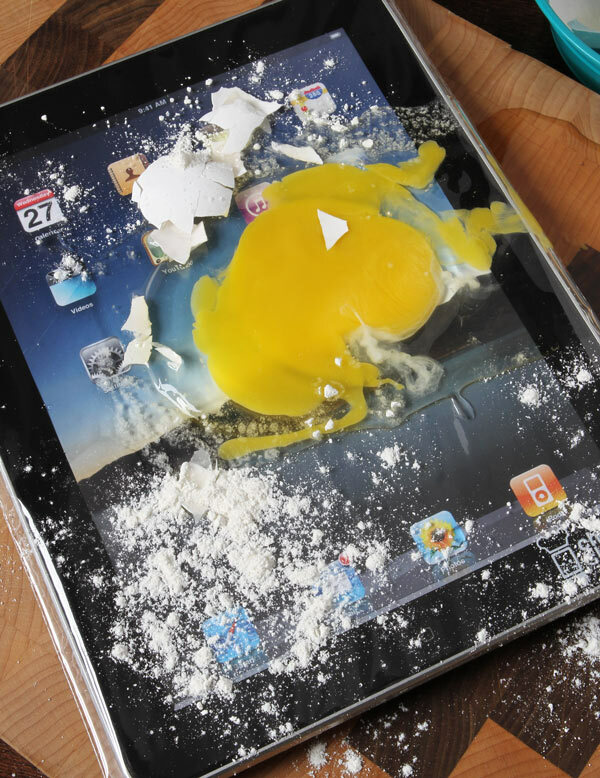 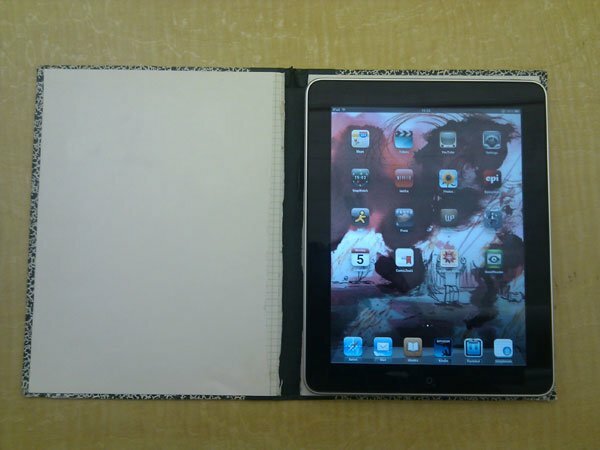 iPad Chef Sleeves: These are clear 100% touch-sensitive sealable plastic sleeves for your iPad, iPad 2, and more. 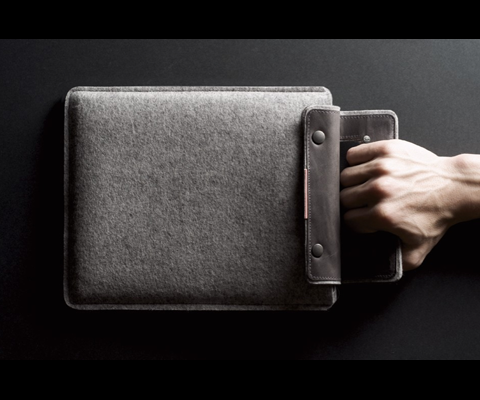 Hardgraft iPad Case: This is a minimally styled beautiful iPad case. 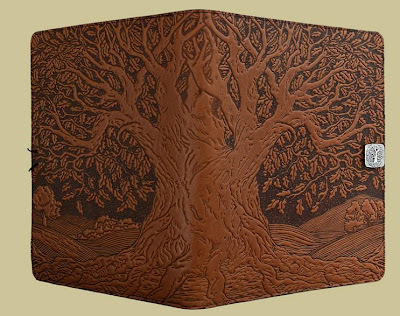 Antique Style Leather iPad Case: The iPad case features two self-made leather buttons with a braided cord that wraps around them. 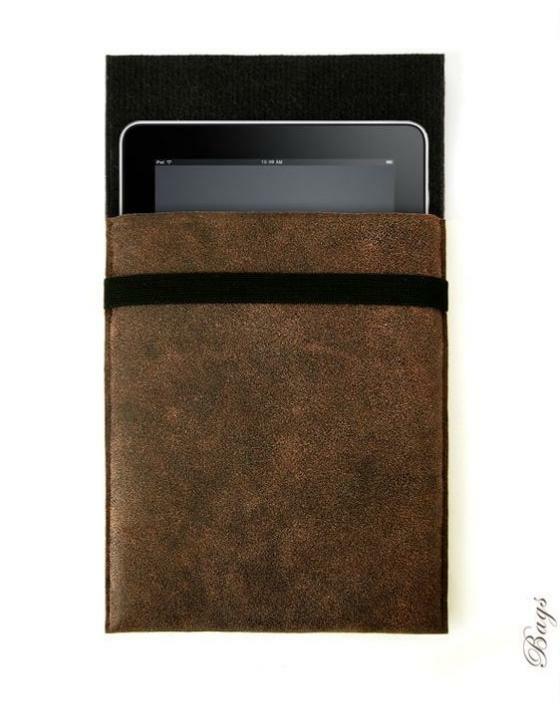 Leather iPad Cover: This iPad cover combines classic leather artistry and high tech in one case. Notebook iPad Case: This clever iPad comes from M Silver. 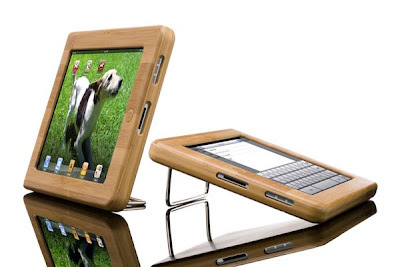 Vers iPad Wooden Case: These are handmade from hardwood or bamboo. 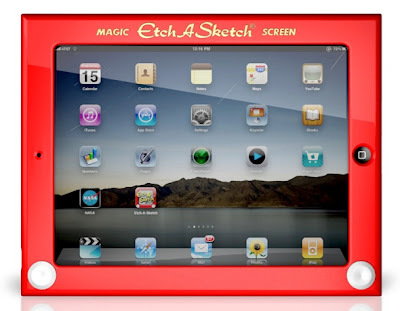 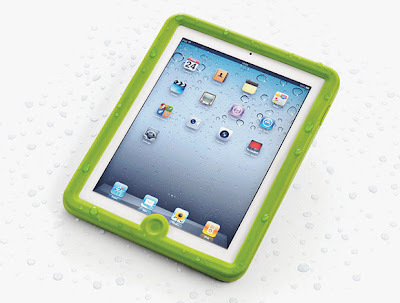 Waterproof iPad 2 Case: This Lifedge's waterproof case for iPad 2, features functionality of touchscreen, Wi-Fi and camera. Book Case: BookBook is hardback leather case for your iPad. 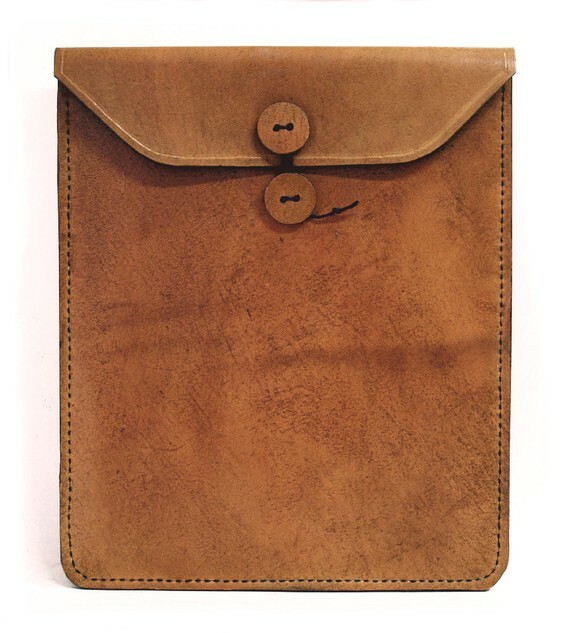 Leather iPad Sleeve: Its made from genuine antique looking leather. 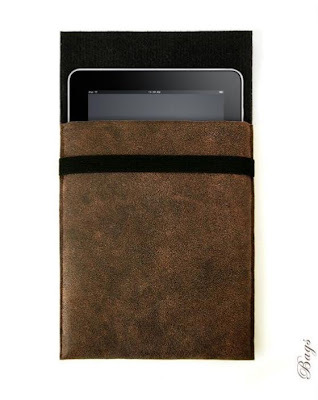 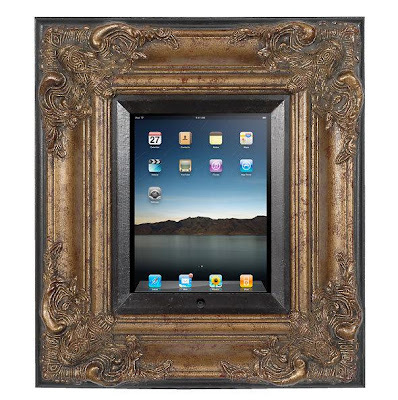 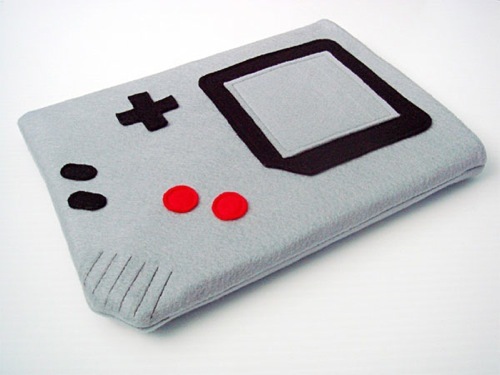 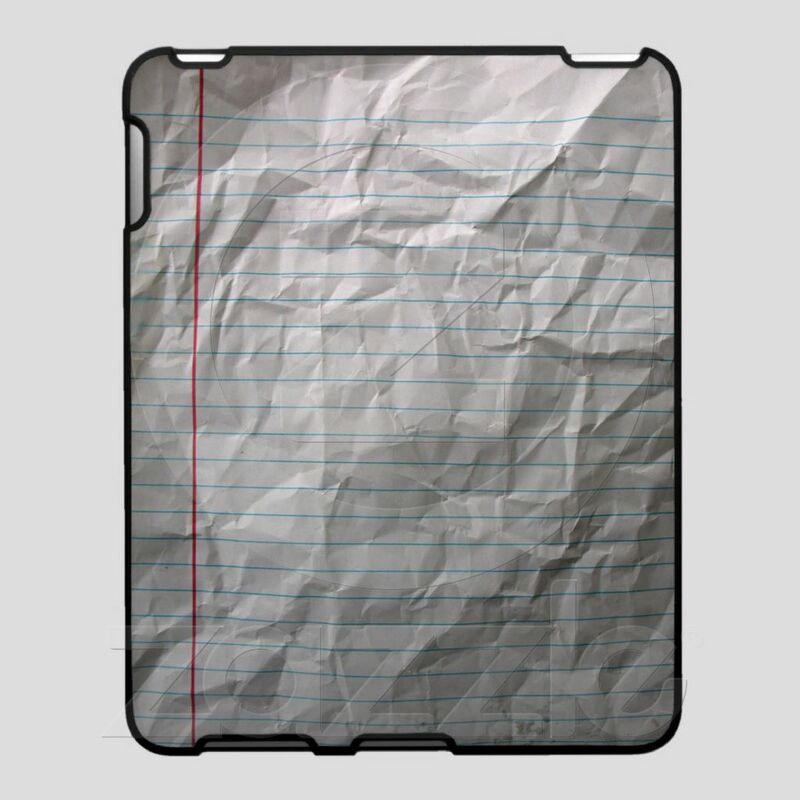 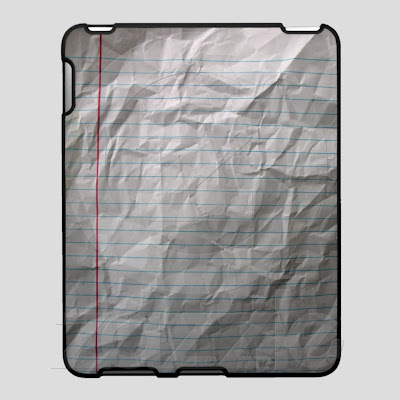 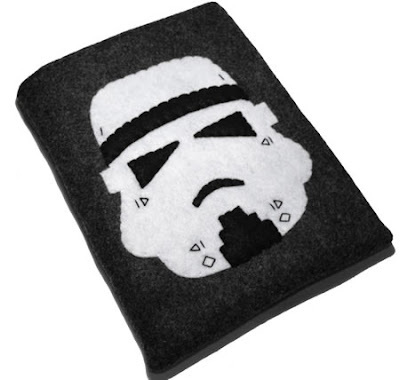 Don't miss to check out "Unusual iPad Cases and Unique iPad Cover Designs - Part: 1| 2." 15 Creative and Clever Under Stair Storage Designs.